Published in Science Translational Medicine this month, researchers showed that giving people concentrated extracts of broccoli containing that magic ingredient we know and love, sulforaphane, was able to reverse the disease signature in diabetic animals and attenuate glucose production and intolerance. In other words, it was able to go some way to counteract type 2 diabetes. 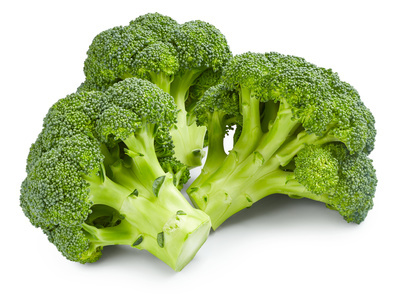 The amount of broccoli that would need to be consumed to give the equivalent dose of sulforaphane would be 5kg a day (according to an article in the New Scientist). So an extract would seem the more realistic way to go, but trying to include more your diet might not be a bad thing.